Integrating a 6.9-inch LCD screen and a 5,500 mAh battery, Xiaomi's Mi Mix 3 looks like a decent upgrade over the Max 2 version. The Chinese phablet will be powered by a Snapdragon 636 SoC coupled with 4 GB of RAM and 64 GB of storage, but there will also be versions with 3/6 GB RAM and 32/128 GB storage, respectively. 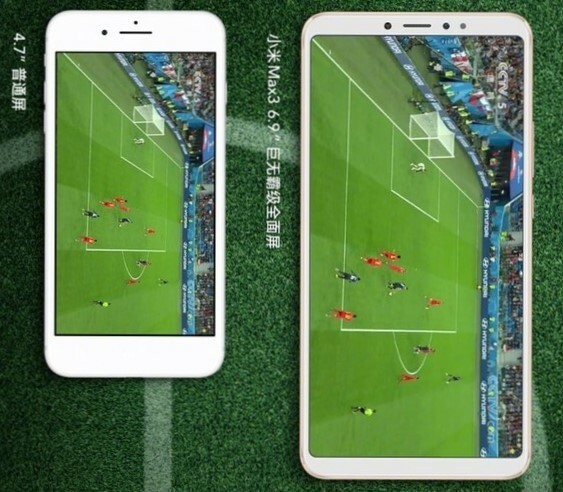 Even though Xiaomi announced that the official unveiling of the Mi Max 3 smartphone would occur this Thursday, the company decided to go ahead and spoil the major selling points of the device, while the Chinese media already leaked most of the specs this past weekend. Some of the specs have already been leaked on TENNA in June, however, the newer leaks come with several more details. 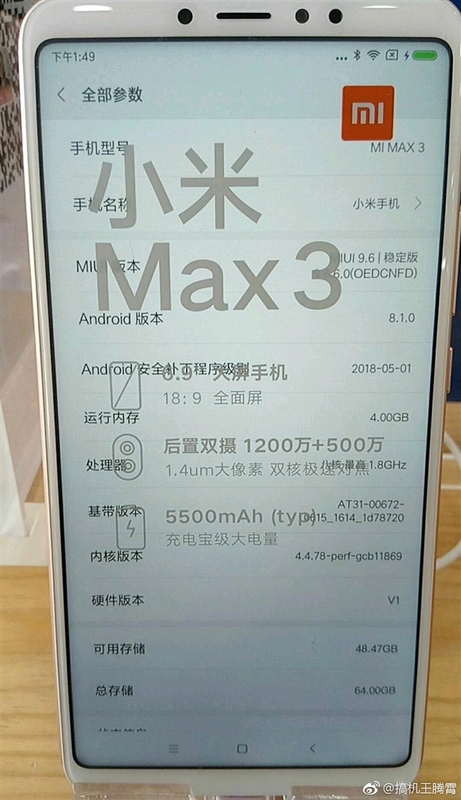 Xiaomi confirmed that the Mi Max 3 will get a 6.9-inch LCD screen with FHD capabilities and 18:9 ratio plus thin bezels, and fans will be happy to know that the trendy notch is not a feature. 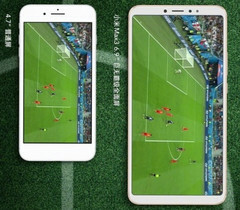 The Chinese company also revealed that the battery will be an outstanding 5,500 mAh version. Newest leaks also confirmed that the SoC powering the handheld will indeed be the Snapdragon 636 with eight Kryo 260 cores running at 1.8 GHz, which seems a bit underwhelming for a device this large. Furthermore, it is coupled with 4 GB RAM and 64 GB internal storage, but there will also be 3/32 GB and 6/128 GB versions according to TENNA’s certifications. As far as camera setups are concerned, the Mi Max 3 will feature an 8 MP selfie along with a 12 MP (1.4 µm pixel size) + 5 MP rear combo. Other features include a USB-C quick charge port, MIUI 9.6 user interface based on Android 8.1, audio jack, and no hardware buttons on the lower front side. Xiaomi should reveal pricing and availability info together with color options this Thursday.